When small businesses consider health insurance options, it is common to consider whether to offer a traditional group health insurance plan or offer individual health insurance reimbursement. Here is an overview of how individual and group health insurance compares. 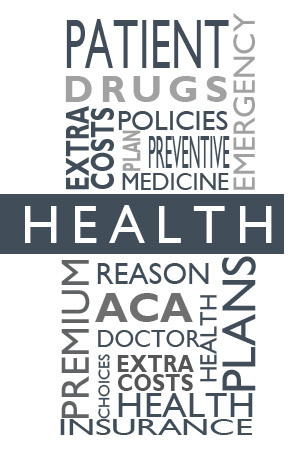 Individual health insurance is a type of health policy an individual purchases for himself and/or his family. 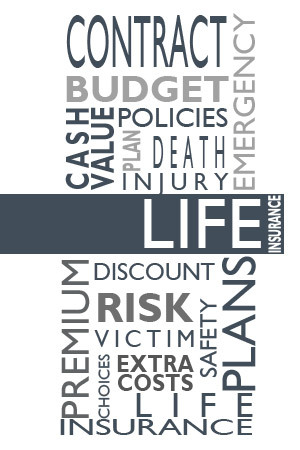 Individual health insurance policies are often purchased with the guidance of an insurance agent to help navigate plan choices and premium costs. 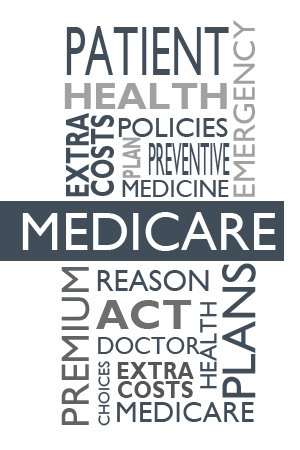 Insurance companies may no longer deny or charge more based on medical conditions and premium tax credits are available to those who qualify (based on income). Group health insurance coverage is a type of health policy purchased by an employer and offered to eligible employees of the company, and to eligible dependents of employees. Currently (2016), the majority of non-elderly Americans (56%) have group health insurance coverage through their employer, or the employer of a family member. 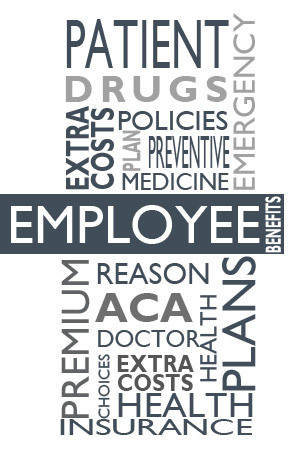 With group health insurance, the employer selects the plan (or plans) to offer to employees. The premium cost is often split between the employer and employee, and there is a minimum percentage rate the employer must contribute. Here are the main characteristics of individual health insurance and group health insurance and how they work for the employee and employer. Tax deductible? Yes Yes, if a health reimbursement plan is set up by the employer.